An all-new adaptation of Stephen King’s Pet Sematary is releasing in theaters by April, with a whole new trailer for the movie giving the fans one more glimpse at all the horrors in store for the audiences. Here is the trailer for the film that will release by on April 5th. 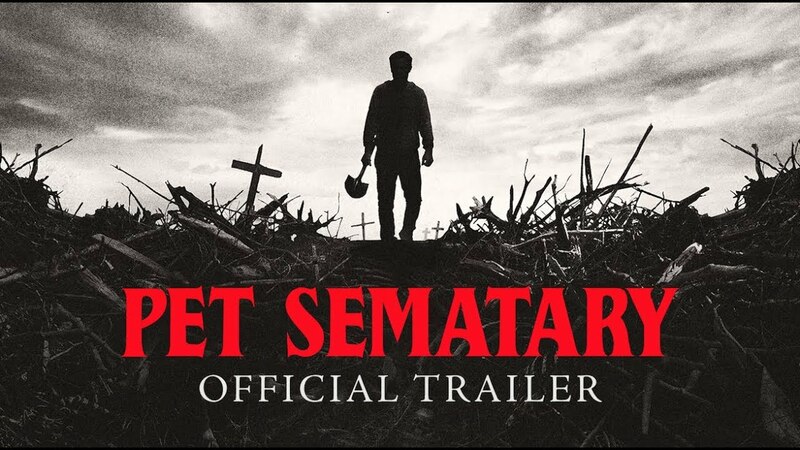 Based on the horror novel by Stephen King, Pet Sematary is about Dr Louis Creed who, after relocating with his wife and their two young from Boston to rural Maine, discovers a burial ground in the woods near their new house. When tragedy strikes, Louis then turns to his neighbor, Jud Crandall and this sets off a chain reaction which unleashes evil and horrific consequences. 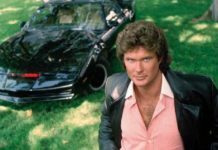 Throughout the ’80s, King had been a dominating force in the horror genre not just because of his novels and his short stories, but due to the stories being adapted into TV specials and films. Pet Sematary had been developed into a movie in the year, 1989. In the year, 2017, an adaptation of Stephen King’s IT had released in theaters and earned over $700 million. 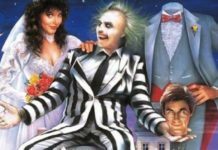 The story had been adapted into a miniseries in the year, 1990, with the 2017 production that confirms that a filmmaker may revisit a property and also breathe new life into it. A crucial component of King’s success is the humanity at the root of all his terrifying tales. 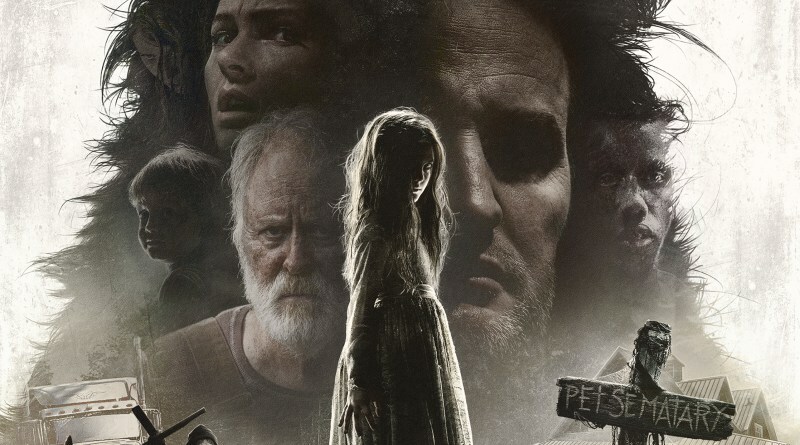 When it comes to Pet Sematary, the horror comes from various ways in which people try and cope with the loss of their loved ones. “Having a pet die is a way that a lot of kids learn about death, and how to deal with death for the first time,” Kevin Kölsch, the co-director had added. 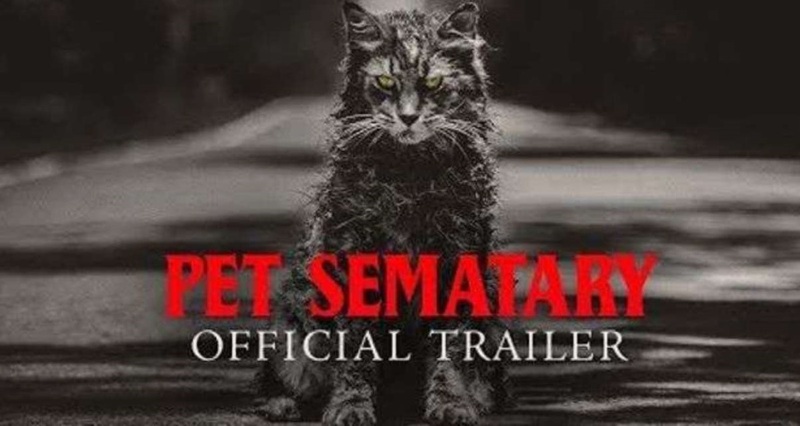 Pet Sematary will release on April 5th.